MAID OF HONOR - Solvotek Mühendislik ve Bilişim Hizmetleri Tic. Ltd. Şti. MAID OF HONOR - Solvotek Mühendislik ve Bilişim Hizmetleri Tic. Ltd. Şti. After the boat was bought by Rahmi Koç, the restoration work started on the boat. 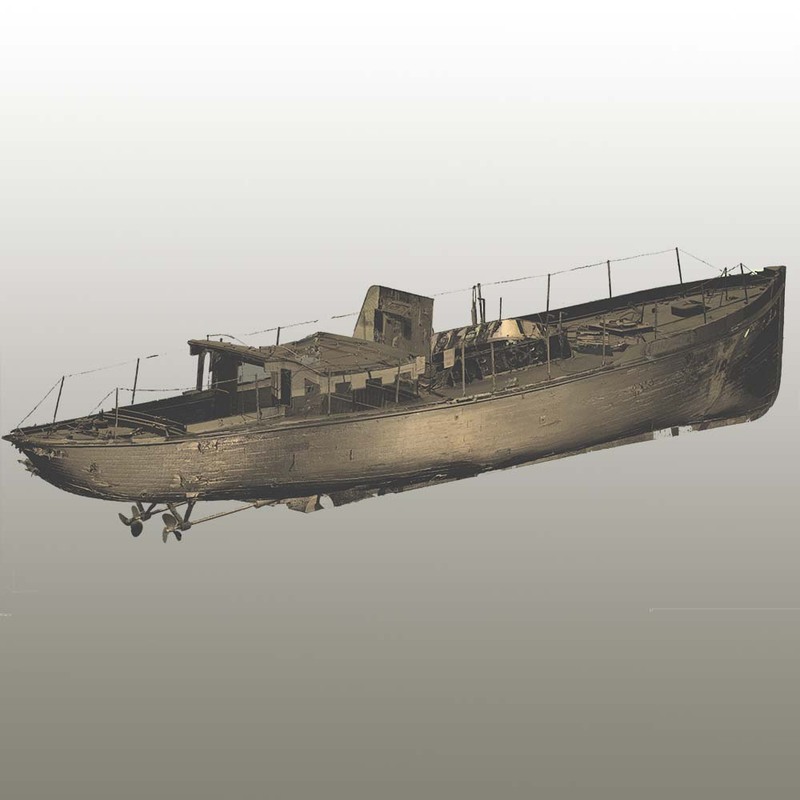 During the restoration project Solvotek scanned the boat to get the exact asbuilt and created model and sections to get the alignment of the keel.